We know the value of wildlife and diversity. Wherever possible we plant extra crops to help the pollinators. We grow and sell lots of flowers as well as vegetables. You can call on site and buy plants for most of the year. Please do pay us a visit. This is an example of our veg boxes. 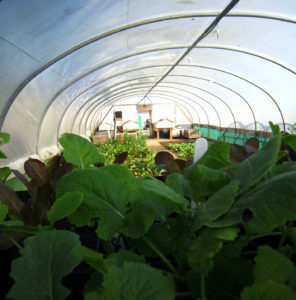 We use as much of our own and locally grown veg as possible. We can also provide mixed fruit/veg boxes. 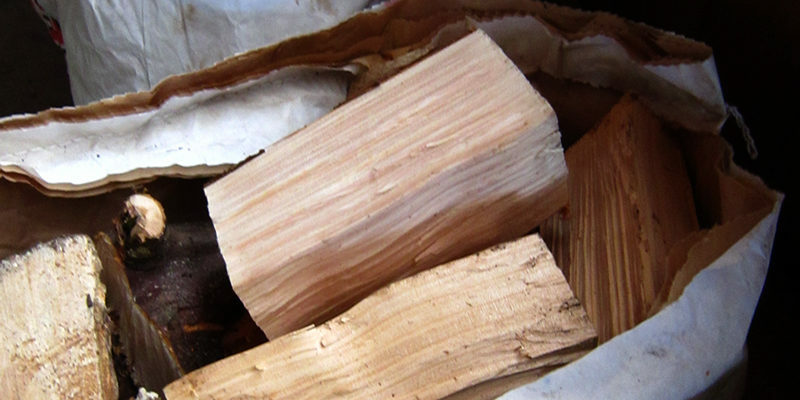 We sell bags of kiln-dried wood. It’s all chopped to size and seasoned and kept nice and dry in our wood shed. Call on site to collect. Our volunteers do lots of jobs on site including sowing and growing fruit and vegetables, site maintenance, packing the veg/fruit boxes and woodworking. Welcome to Green Futures. We are a social enterprise scheme, working towards charitable status, working with people of all ages and abilities in the greater Grimsby area to improve their health and wellbeing. We work together on our 3.5-acre site on Bradley Road to grow food for the local community and supply veg boxes, improve our environment and enhance everyone’s quality of life. We believe in cultivating more than just plants! We want to help people grow in an environment of creativity, honesty, respect and mutual support, while developing their horticulture skills. We work with a number of community partners to achieve these goals. Green Futures is a social enterprise, which means that we believe that enabling people to realise their full potential is the key to community regeneration. We rely entirely on funds we can raise and generate to continue our good work. You can support our work by buying our produce, ordering a veg box or coming here to volunteer.